Beginning today, Pride and Prejudice and Zombies receives the big-screen treatment it always deserved, but back in 2009, its success was hardly guaranteed. Quirk Books gambled on a relatively then-unknown author to combine the classic Jane Austen Elizabethan novel, Pride and Prejudice, with Zombies and ninja characters to create an epic classic literature-horror mash-up that practically spawned its on genre, becoming a New York Times bestseller for more than 50 weeks. The novel would have a great impact on pop culture for many years. Not only would the book become an instant classic, its success required multiple reprints and a graphic novel companion, along with two succeeding novels following the Bennet family (one a prequel and the other a sequel). As one of the best historical-horror mash-ups (and most likely the very first), Pride and Prejudice and Zombies generated many imitators. Quirk Books released other similar mash-ups under the Quirk Classics label, such as Sense and Sensibility and Sea Monsters, Android Karenina, The Meowmorphosis, and much later, William Shakespeare’s Star Wars, but the books detailing the undead of the Regency Era ruled the genre for its originality and imaginative alternate universe that many people were intrigued to explore. One of those people was me. 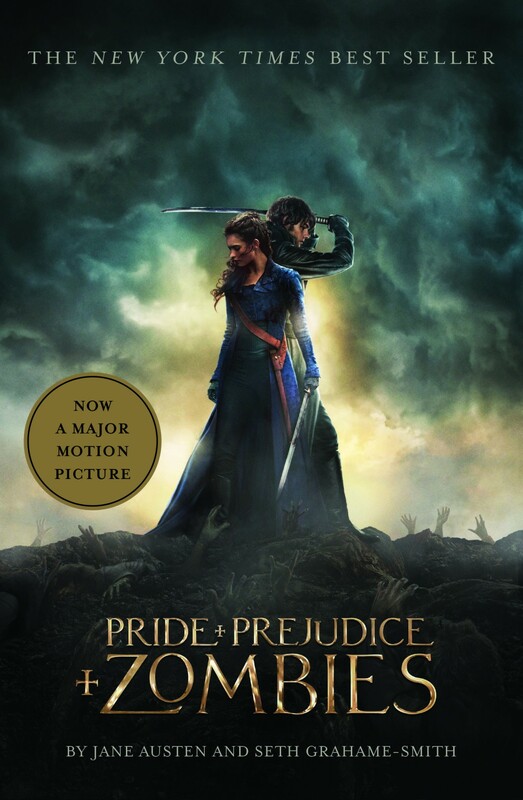 Pride and Prejudice and Zombies was one of two influential Zombie books to be released around the same time that influenced my sister and I to start up our webpage, Zombies In My Blog. It was during this timeframe that Zombies were just about to hit their pop-culture stride, as Marvel Zombies were gaining popularity as comic books, Left 4 Dead was an incredible video game and Season 1 of The Walking Dead was about to air on AMC, instantly becoming the highest-rated show on television (and holding its position for multiple years). The Zombie Apocalypse was definitely arriving and we had jumped aboard it at just the right time. Pride and Prejudice and Zombies was a launching pad for its author, Seth Graham-Smith, who would write several other successful novels before becoming a screenwriter. With each of his projects that were green lighted for the big screen, we kept hoping for a PPZ movie, one which he would surely write. It wasn’t until 2016 when that scenario became a reality, unfortunately, Seth Graham-Smith is not the movie’s screenwriter. Burr Steers is listed as the writer-director of the film, which will hopefully become a box-office success. To say that we, the writers-creators of Zombies In My Blog are big fans of the PPZ monster masterpiece, is an understatement. That moment when we envisioned a battlefield full undead hordes, with the Bennet sisters leading humanity’s fight for survival, quickly inspired us to create our webpage and explore Geek Culture, Zombies… and Other Monsters. One of our all-time favorite directors, Tim Burton, and his production company bought the film rights to another beloved Quirk novel, Miss Peregrine’s Home For Peculiar Children, which will also be released later this year. 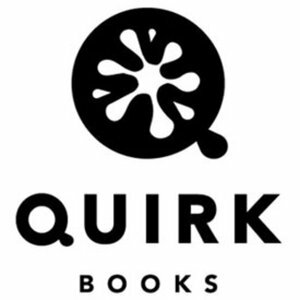 In addition to that, the Quirk novel Horrorstör has been optioned to become a FOX TV show, which will be executive produced by Charlie Kaufman (yet another of our favorites!). It seems like Hollywood has finally taken notice of Quirk Books. Hopefully, adapting their bestselling books will yield multiple blockbuster movies and highly rated TV shows. That is an outcome which all the Zombies could support.